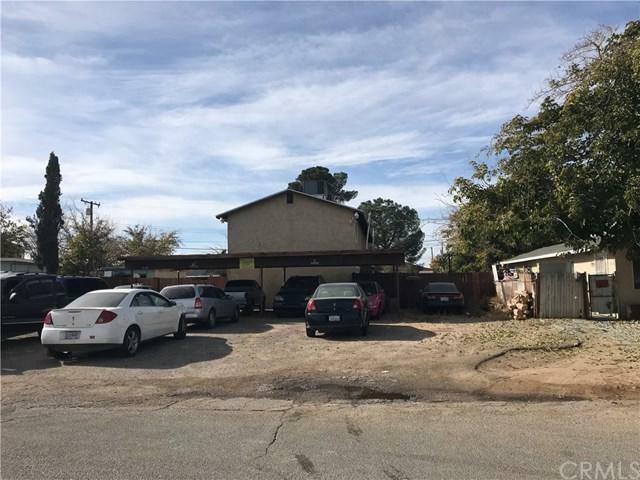 4 CONDO STYLE UNITS IN THE HEART OF ADELANTO. 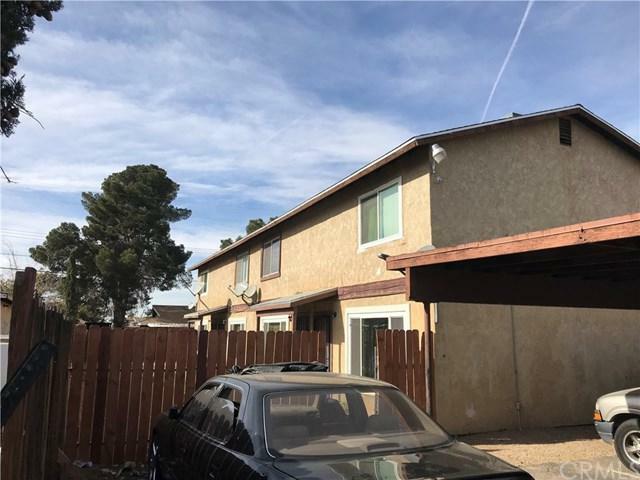 ALL 2 STORY UNITS WITH 2 BEDROOM, 1.5 BATHROOM EACH. 4 COVERED CARPETS FOR PARKING. LAUNDRY AREA IN EACH UNIT. GOOD INVESTMENT PROPERTY. 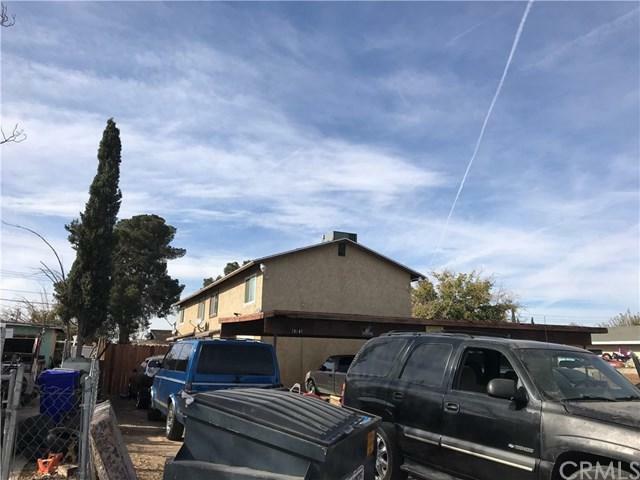 ALL UNITS HAS BEEN REMODELED WITH NEW PAINT, NEW TILE FLOOR.PROPERTY SOLD IN AS IS CONDITION.